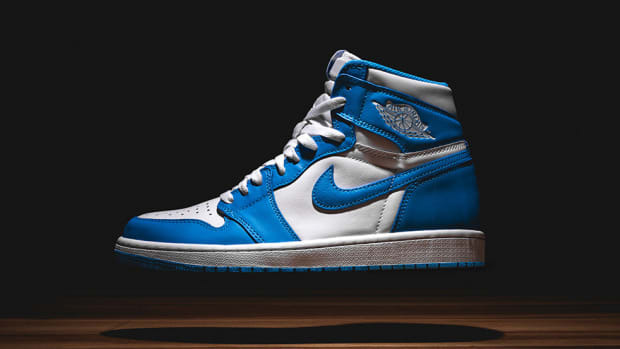 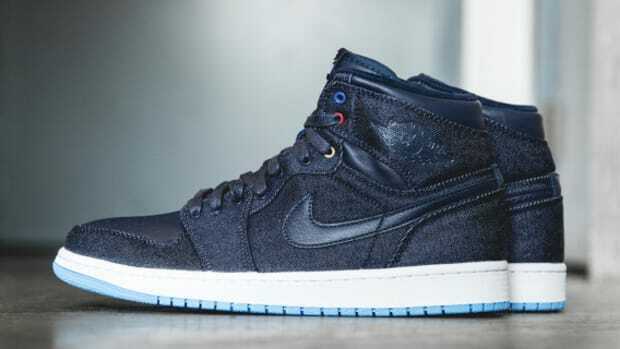 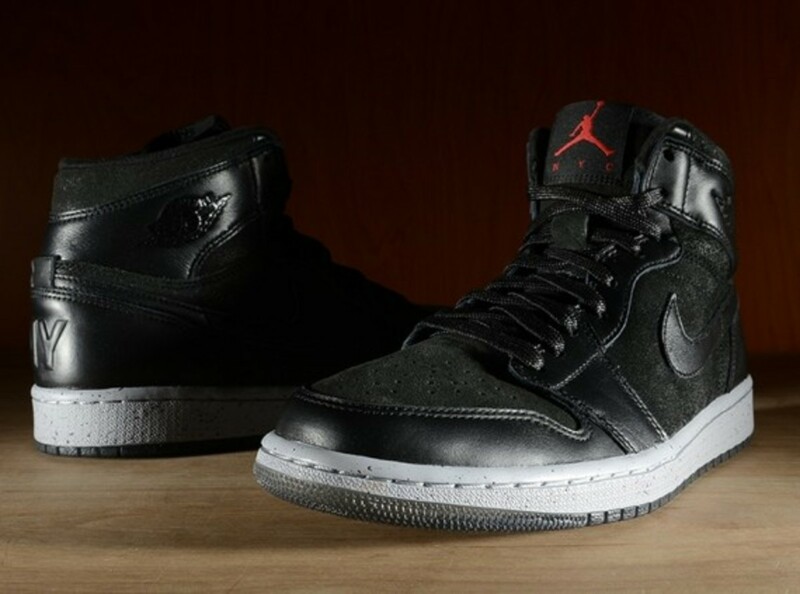 Air Jordan 1 Retro High OG - "NYC"
The follow up to the uber-limited edition Public School x Air Jordan 1 “PSNY”, the Air Jordan 1 Retro High OG “NYC” releases today exclusively at the Jordan Brand Flight 23 store at Footaction. 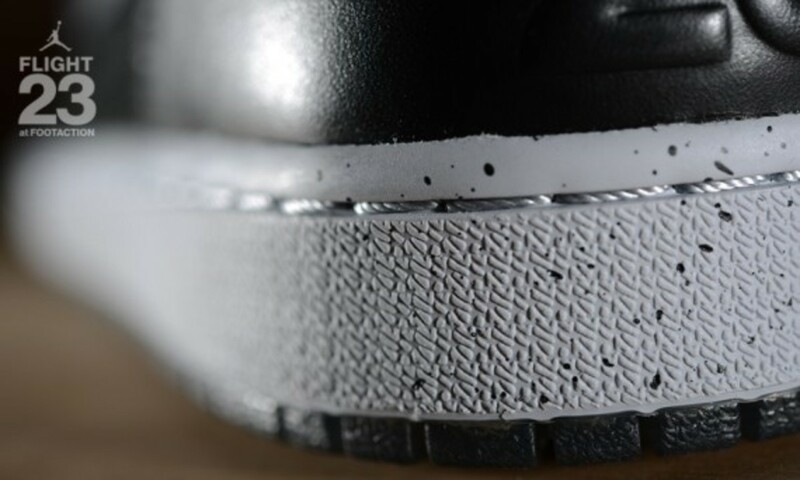 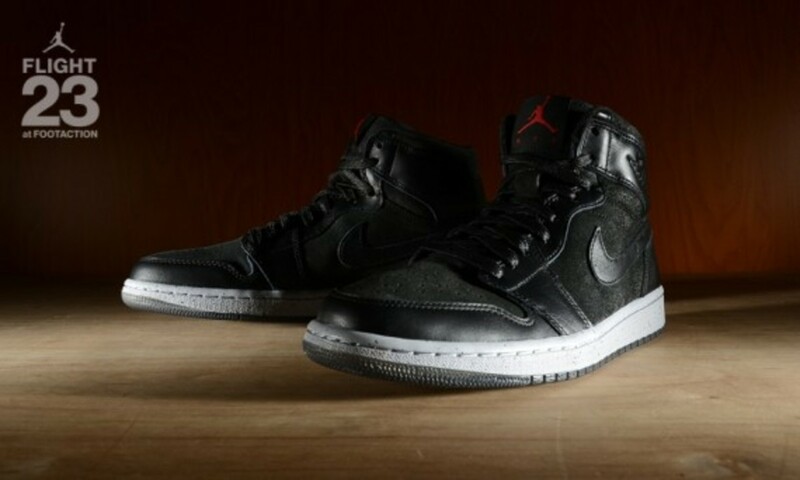 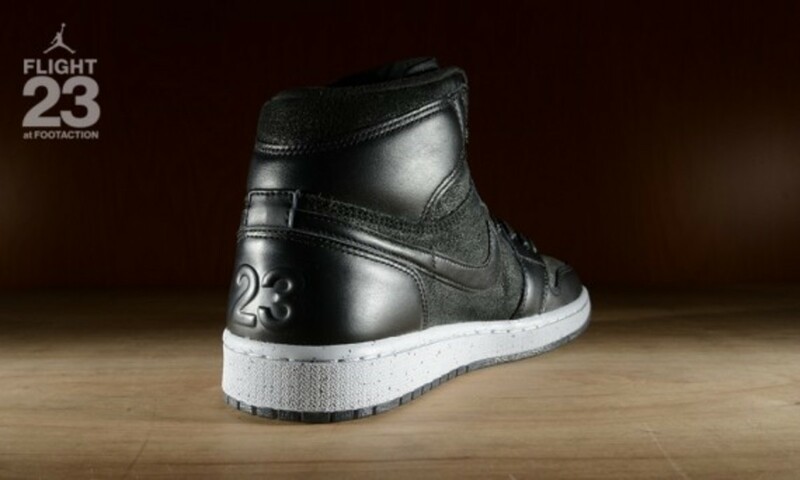 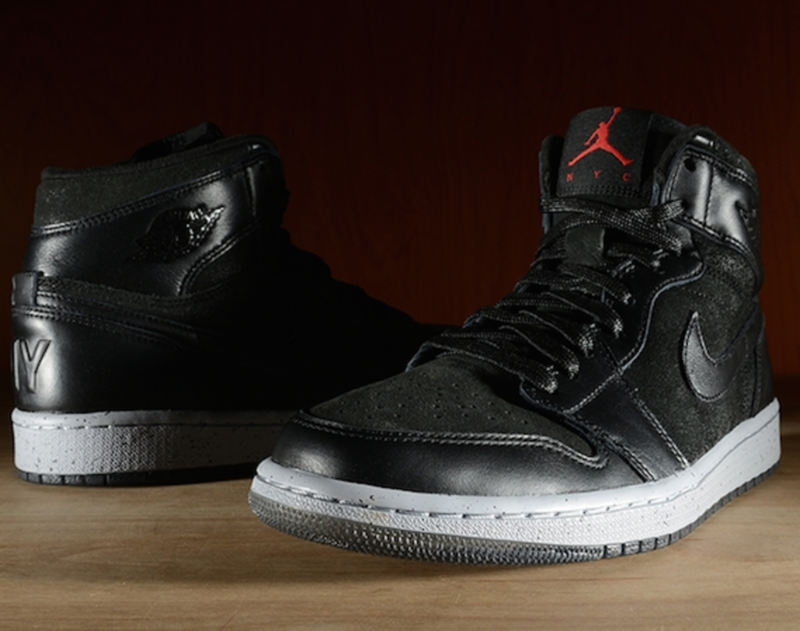 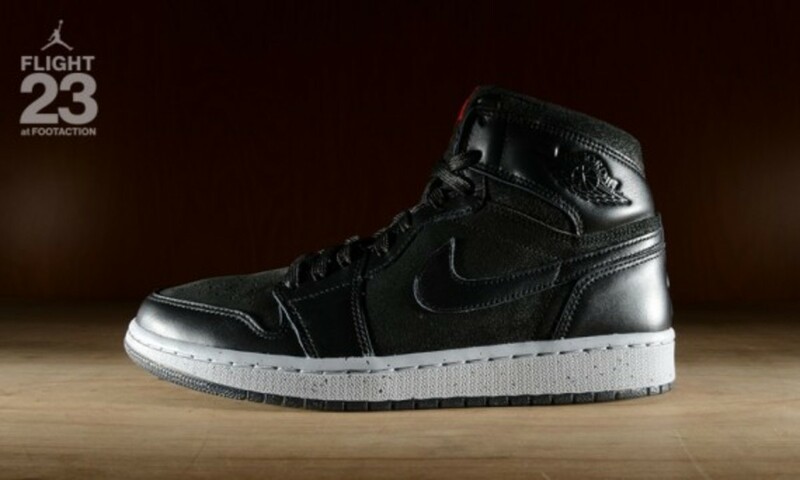 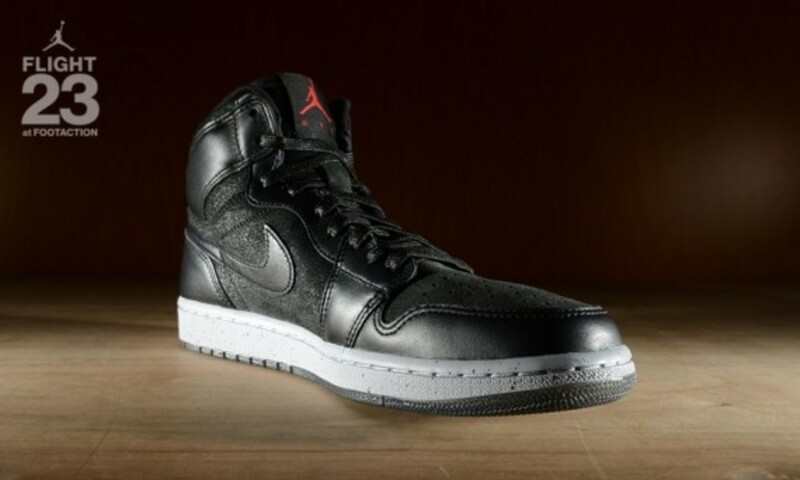 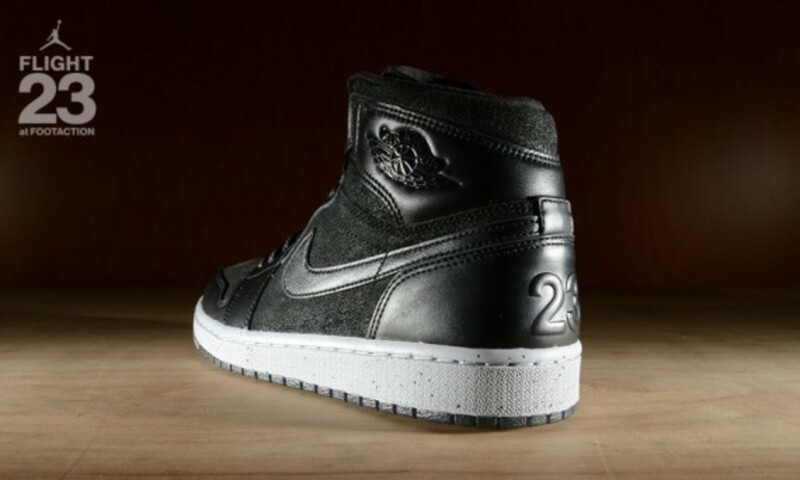 Much like the “PSNY”, the “NYC” has raised lettering on both heels, as well as an all black upper and speckled midsole. 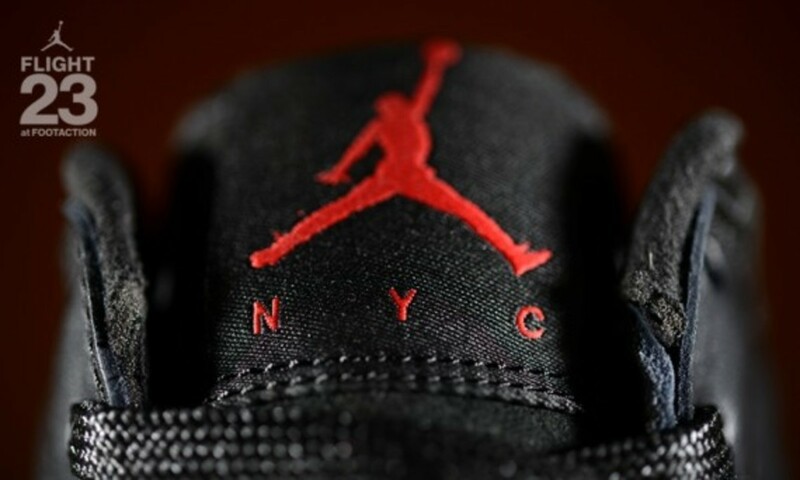 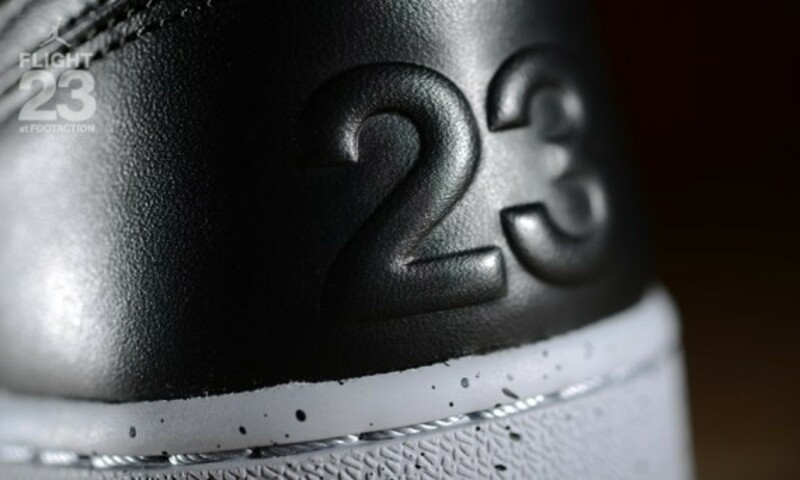 The only hit of color is found on the tongue label, where his Airness is underlined in red by the shoes namesake, “NYC”. 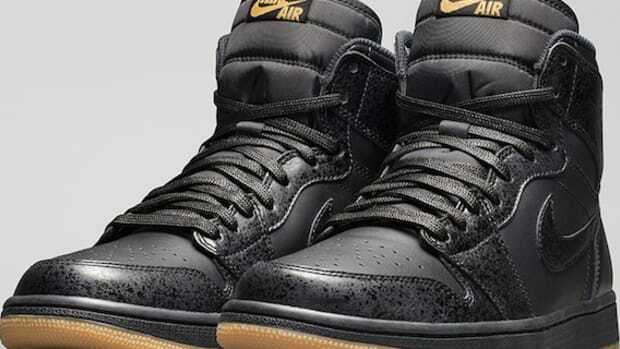 Check out more images of the Air Jordan 1 Retro High OG “NYC” below, and if you’re in NYC head to the Jordan Brand Flight 23 store at Footaction to cop your pair today. 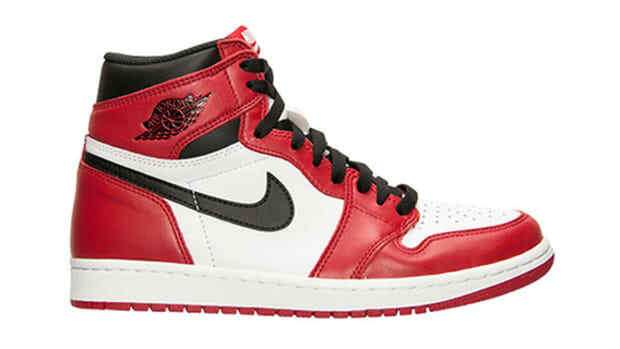 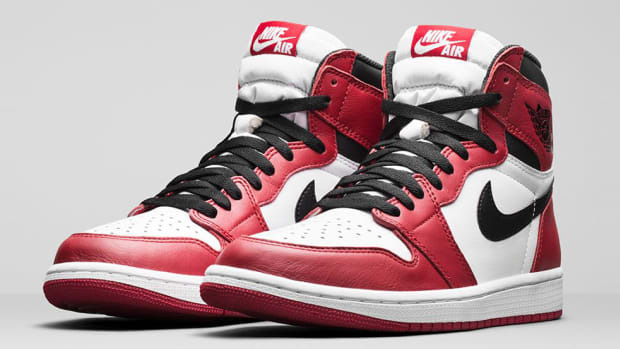 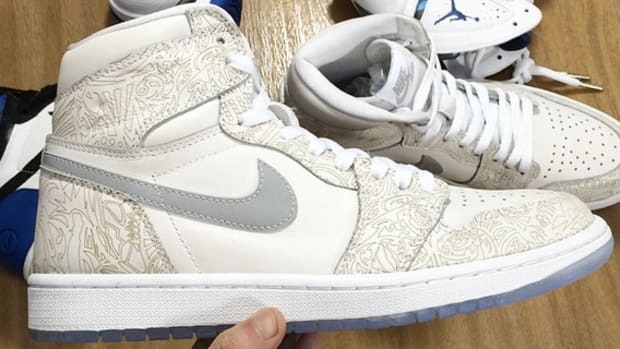 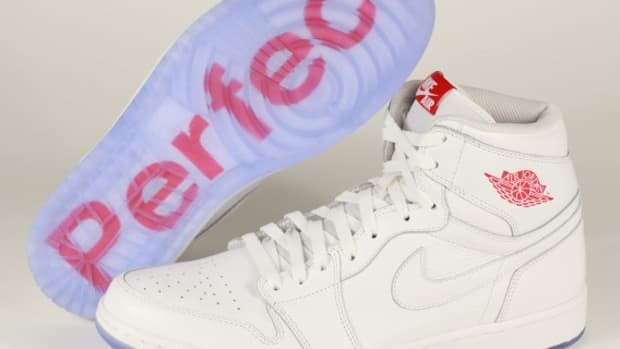 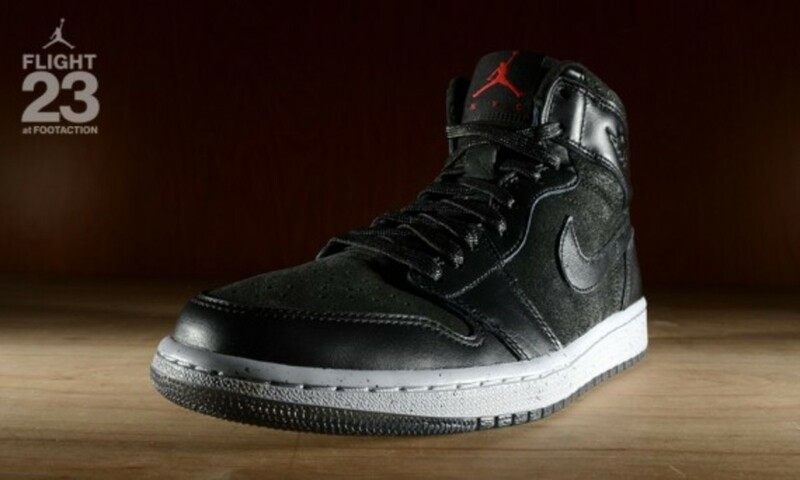 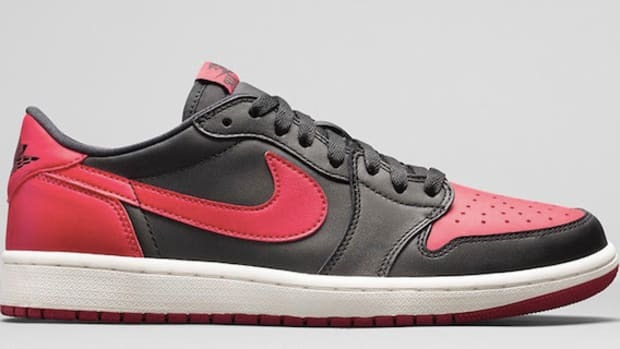 Air Jordan 1 Retro High OG "Chicago"
Air Jordan 1 Retro High OG "Family Forever"